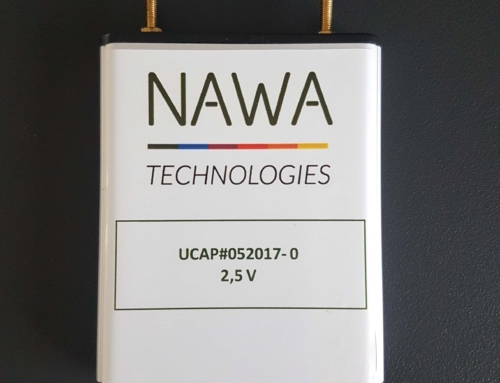 November 6th 2017 – NAWA Technologies, a pioneering France-based company that has developed the next generation of ultra-capacitor, the Ultra Fast Carbon Battery, has just returned from a successful appearance at The Business Booster in Amsterdam. 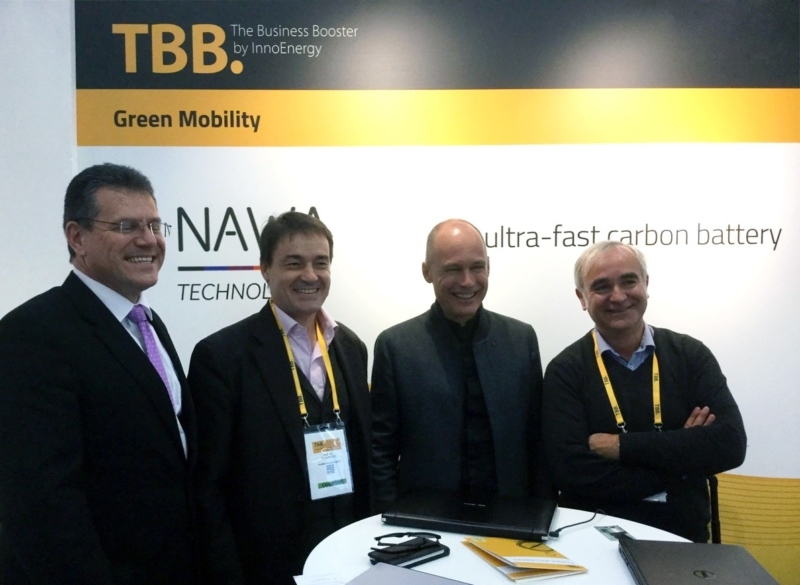 Every year NAWA Technologies attends The Business Booster (TBB) conference organised by InnoEnergy. Since 2014 InnoEnergy has supported NAWA Technologies originally through grants and projects and ultimately as an investor and shareholder. With the focus on promoting the new European roadmap on accelerating clean energy innovation, the TBB conference gathered 150 start-ups, with more than 3,000 attendees over two days from 43 countries, promoting new sustainable clean energy solutions. During the conference NAWA Technologies had the honor of welcoming M. Maroš Šefčovič, Vice-President of the European Commission, in charge of Energy, and Bertrand Piccard, Explorer, Doctor and Founder of the Solar Impulse Project that became Solar Impulse Foundation, to its stand. 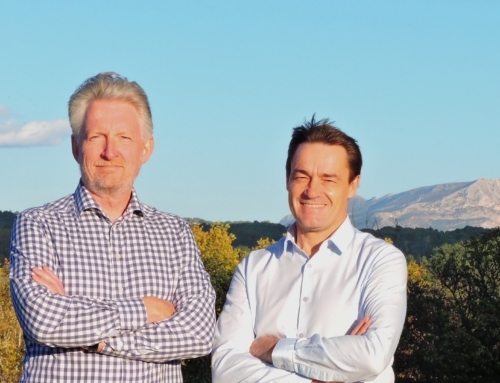 Pascal Boulanger and Ludovic Eveillard, co-founders of NAWATechnologies, explained all the advantages and potential of the company’s Ultra Fast Carbon Battery technology. Thanks to a pioneering use of aligned carbon nanotube electrodes, they offer a better balance between power and energy for a wide range of applications covering electrolytic capacitors, whether as a standalone replacement for existing ultra capacitors or in use with lithium-ion in hybrid batteries. NAWA Technologies has developed its own specialised nano-manufacturing process and has already entered low volume pilot manufacturing and has recently. Ulrik Grape has recently joined NAWA Technologies as CEO, bringing over 20 years’ experience in start-up and lithium-ion battery companies. His strong background in bringing new technologies to market, fund raising, industrializing technology and growing companies to market entry will be vital. A European technology that is unique in the world, NAWA Technologies batteries are a more sustainable, safer and greener technology that addresses the European discussion of a candidate for the Airbus of batteries in Europe.